The mixed reality team at Mozilla just released “Firefox Reality” designed for browsing the open web in Virtual Reality. Now available in the Viveport, Oculus, and Daydream app stores. 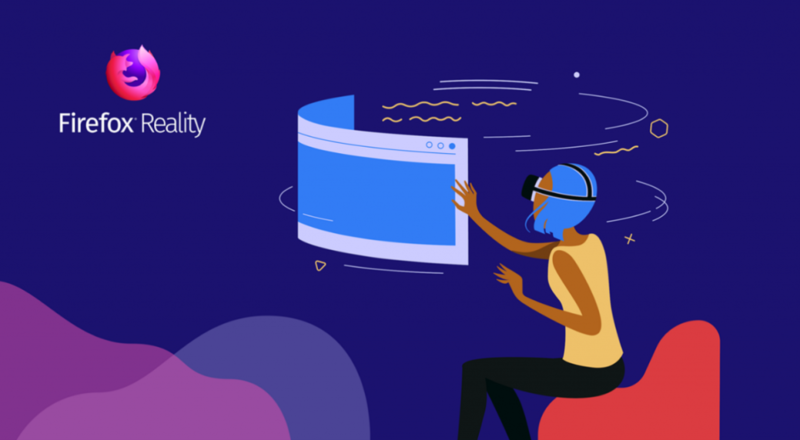 Firefox Reality brings to the 3D web and immersive content experiences the level of ease of use, choice, control and privacy they’ve come to expect from Firefox and it works on stand-alone virtual and augmented reality (or mixed reality) headsets. Firefox Reality (v1.0) which has the ability to search the web using your voice with the headset is now available at Oculus (supports Oculus Go), Daydream (supports all-in-one devices) and Viveport (Search for “Firefox Reality” in Viveport store and supports all-in-one devices running Vive Wave). Firefox Reality is using Quantum engine for mobile browsers and built in the open. You can file an issue on GitHub. This entry was posted in Web and tagged Firefox, Web, ブラウザ. Bookmark the permalink.